A True Conversation Between IT Manager And Samosa Seller, Trending On Social Media. 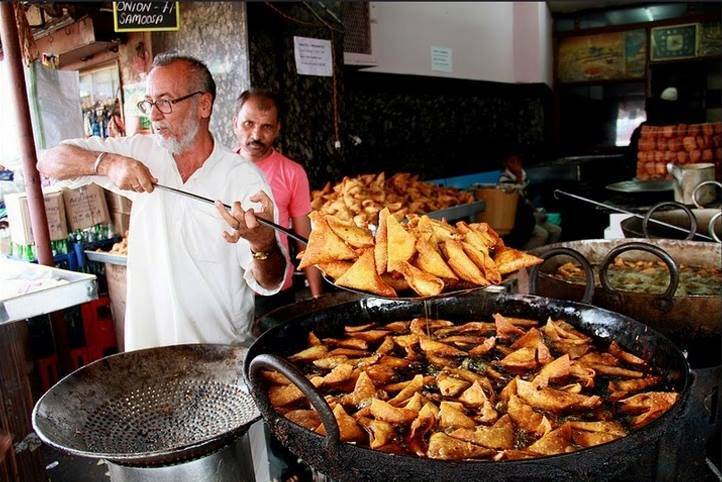 Delhi - In Delhi, there was a Samosa vendor. His shop was in front of a Big company. His Samosa was so tasty. Most of the employees use to eat that samosa at lunch time.